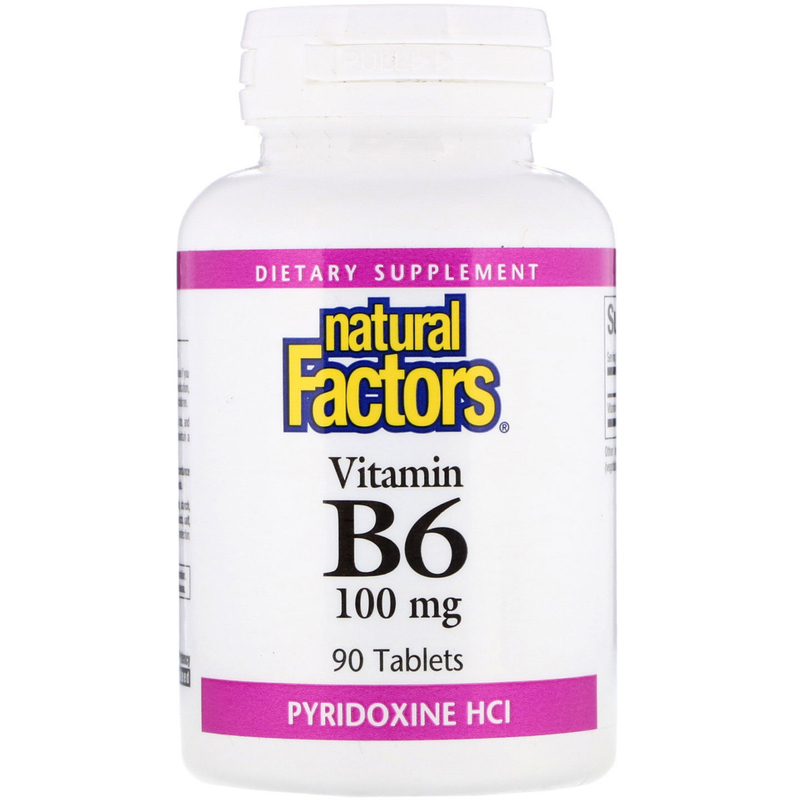 Pyridoxal (vitamin B6) is essential to the metabolism of carbohydrates, fats, and proteins and is a factor in the maintenance of good health. It helps maintain a healthy nervous system and immune system. Microcrystalline cellulose, magnesium stearate (vegetable grade). Contains no artificial colors, preservatives, or sweeteners; no dairy, starch, sugar, wheat, gluten, yeast, soy, corn, egg, fish, shellfish; animal products, salt, tree nuts, or GMO's. 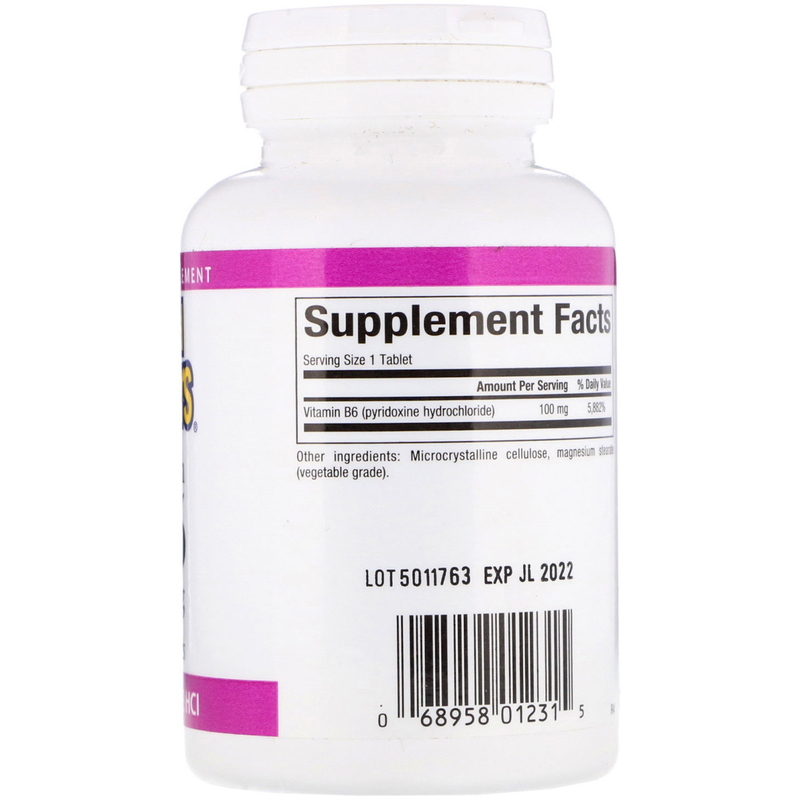 Caution: As with any supplement, consult your health professional before use if you are pregnant, breast feeding, or trying to conceive, or if you are taking medication, have a medical condition, or anticipate a surgery.